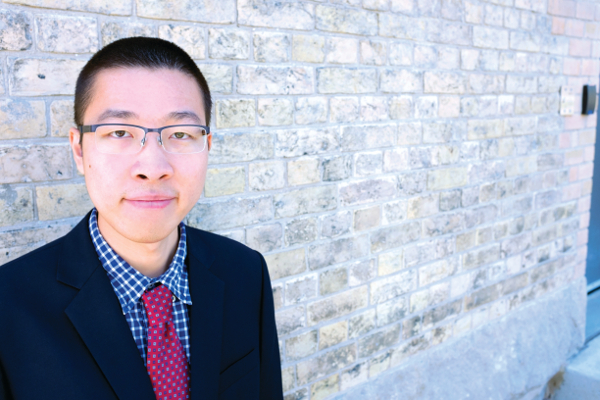 Jin Tan is Pro Bono Students Canada’s Family Law Project Coordinator for Osgoode Hall, York University’s law school. In this volunteer role, Jin recruits and trains law student volunteers and covers shifts at the family law courts. The Pro Bono Students Canada Family Law Project started in 1997 at a provincial family law court in Toronto. Run in partnership with Legal Aid Ontario, the project enlists and trains law students to help low income, self-represented litigants in family courts to fill out court forms. Students help clients to prepare their cases and put their best foot forward before a judge. Under the supervision of Legal Aid Ontario lawyers, law students work with clients to help them prepare their legal documents for their cases. In a court situation, just telling your story is not enough. Clients need to present the facts and request the remedy they want – both of which need to be connected back to the relevant law. Without legal knowledge, this can be a difficult task. The law students help clients document their situation and present it in a context and language that is appropriate to the court. Thanks in part to funding from The Law Foundation of Ontario’s Access to Justice Fund, the Family Law Project has expanded to 14 cities across Canada. In Ontario, the project runs 10 months of the year. Last year, 159 student volunteers helped well over 2,400 clients to complete 4,400 court forms. Some court forms take priority over all others. Ex parte motions are emergency motions when a child could be in immediate danger.